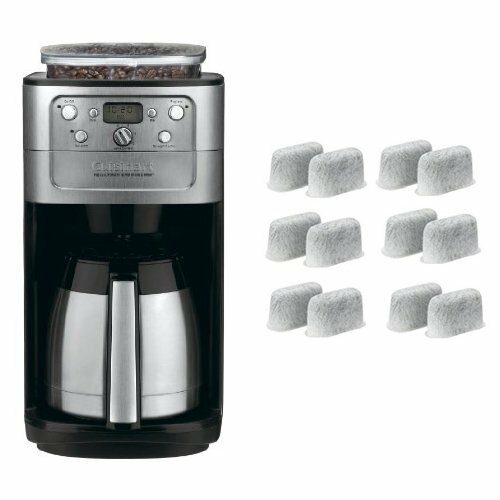 Cuisinart DGB-900BC Grind & Brew Thermal 12-Cup Automatic Coffeemaker and Everyday 12-Pack Replacement Charcoal Water Filters for Cuisinart Coffee Machines Bundle by Cuisinart at Architect Views. Hurry! Limited time offer. Offer valid only while supplies last.